Machine learning can pinpoint rodent species that harbor diseases andgeographic hotspots vulnerable to new parasites and pathogens. So reportsa new study in the Proceedings of the National Academy of Sciences led by Barbara A. Han, a disease ecologist at the Cary Institute of EcosystemStudies..
Han comments: "Historically, emerging infectious diseases have been dealtwith reactively, with efforts focused on containing outbreaks afterthey've spread. We were interested in how machine learning could informearly warning surveillance by revealing the distribution of rodent speciesthat are effective disease reservoirs." 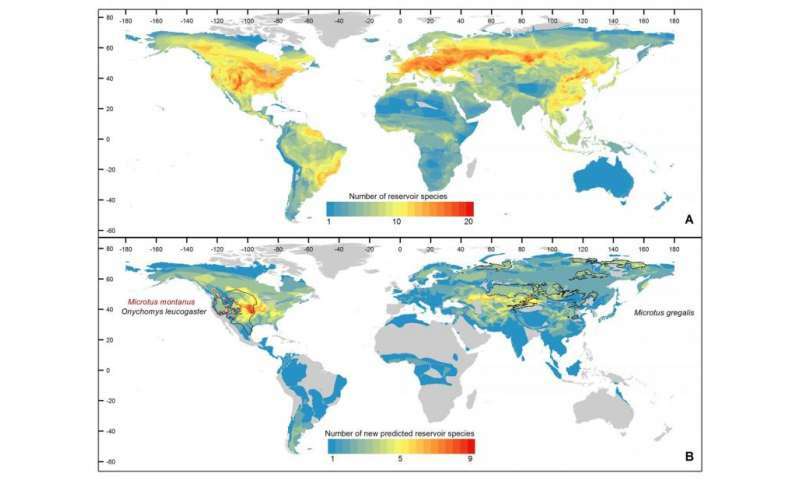 A majority of new reservoir and hyper-reservoir rodent species are predicted to occur in the upper latitudes. Credit: Han et al. 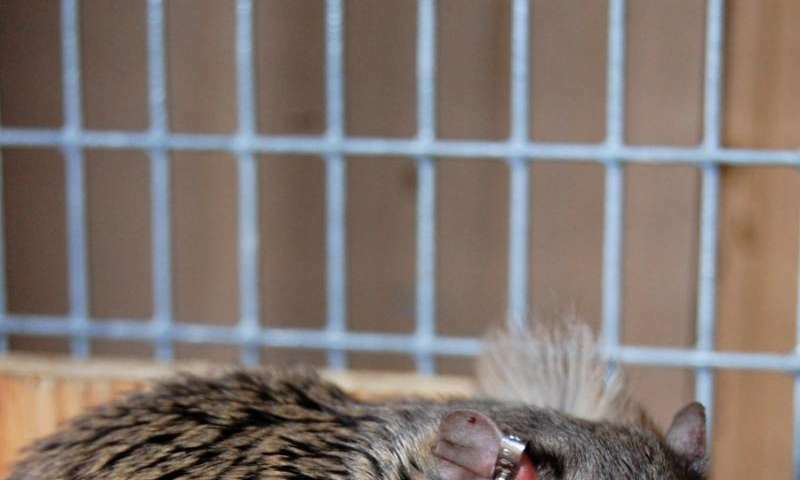 "It was surprising to find more emerging rodent-borne diseases predicted for temperate zones than the tropics—given assumptions that the tropics are where new diseases originate," Drake commented. "This result shows how data-driven discovery can correct such stereotypes."